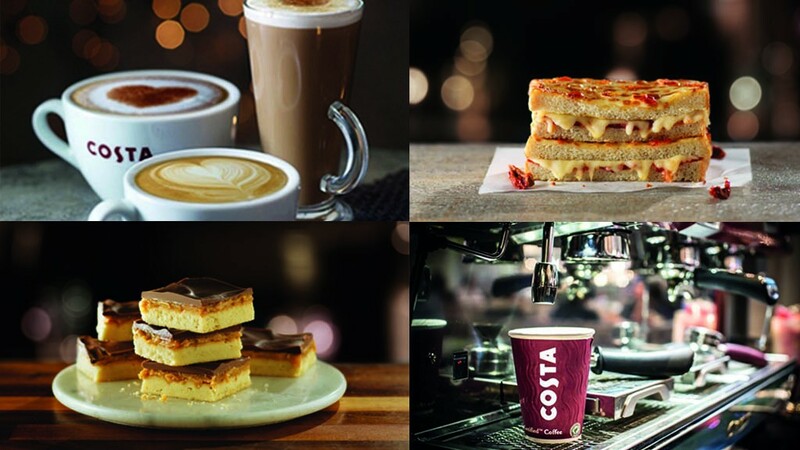 When you walk into a Costa store you'll notice it's different to other coffee shops. First of all, there's the warm and welcoming atmosphere. Then the great range of authentic coffee drinks. Next, the Ferrari of coffee machines. And finally, the most passionate and well-trained baristas around. It's this unique combination that makes us stand out from the others, and we're incredibly proud of it.